Published by Blandford Press Ltd., West Street, Poole, Dorset Reprinted Edition 1979. 1979. Published by B. A. Seaby Ltd., 59-65 Great Portland Street, London First Edition April 1968. London 1968. First edition hard back binding in publisher's original camel cloth covers, gilt title and author lettering to the spine and the upper panel. 8vo. 7½'' x 5¼''. Contains 192 printed pages of text with monochrome photographs and illustrations throughout. Without any ownership markings. 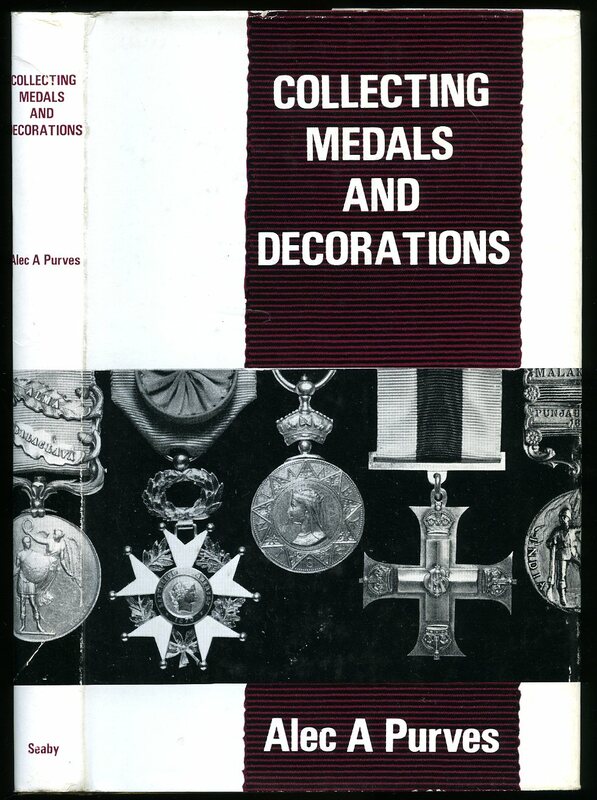 Fine condition book, in Fine condition dust wrapper, not price clipped 35s. Dust wrapper supplied in archive acetate film protection, this protects and prolongs the life of the paper, it is not adhered to the book or to the dust wrapper. We currently hold in stock 15 other titles by this author. Member of the P.B.F.A. Published by Shire Publications Ltd., Aylesbury, Bucks First Edition 1986. Aylesbury 1986. Publisher's original stapled colour illustrated card covers. 8vo 7'' x 4¼'' 32 pp ISBN 085263837X. Monochrome illustrations throughout. In Very Good clean condition with very slight crinkling to the paper, no dust wrapper as published. Member of the P.B.F.A. Lancaster: I. Nelson, Printer, 64, Market Street First Edition 1888. 1888. 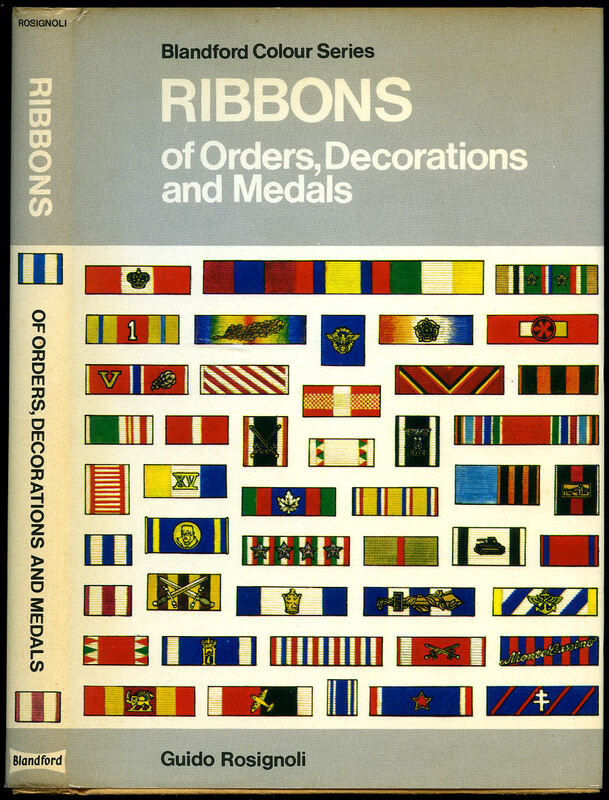 First edition in publisher's original light grey card wrap covers [softback] black title and author lettering to the front cover, maroon cloth spine. Quarto. 10'' x 7½''. Contains [xiv] 36 printed pages of text. Dedication by the author to the top front cover 'B. Ninnes, Esquire - with the writers compliments.' Benjamin Ninnes was a goldsmith in Hythe, Kent. For authentication of the dedication by the author [writer] to B. Ninnes esquire, see his hand written dedication to The A. Society on the copy held by University of Toronto - Bobarts. Light rubbing to the spine ends, ghosting to the end papers beyond which the text block is clean and fresh. Member of the P.B.F.A. Major General Sir George Pollock [General Viscount Wolseley] Field Marshal Sir George Pollock, 1st Baronet GCB GCSI (4 June 1786 - 6 October 1872) was a British Indian Army officer. 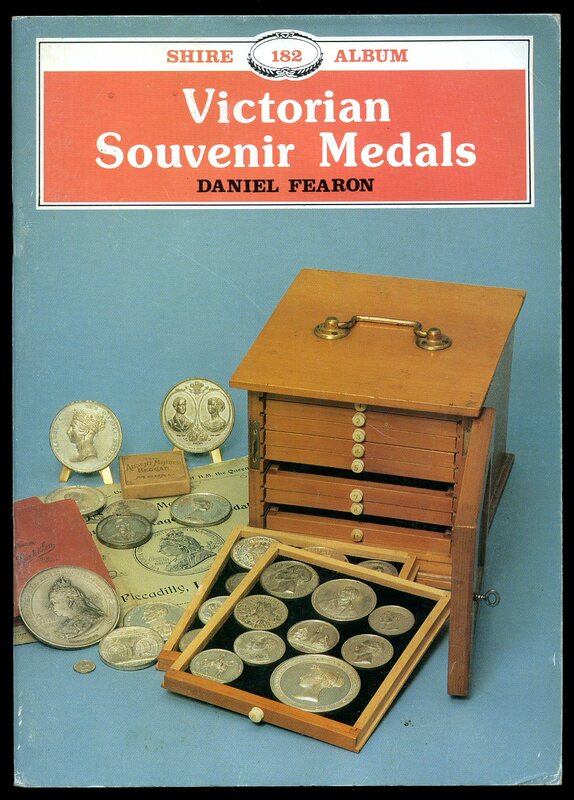 Published by Boddy and Co., Woolwich 1884. Woolwich 1884. 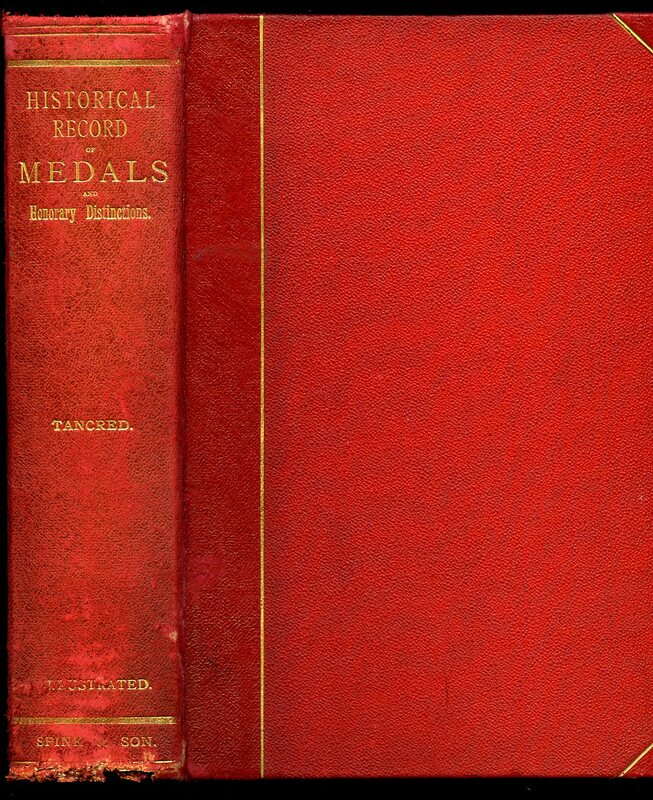 Hard back binding in publisher's original royal blue cloth covers, gilt lettering and gilt vignette of the medal to the upper panel, verso of the medal in gilt to the lower panel, all page edges gilt, original camel end papers. 8vo 9½'' x 6¼'' 100 pp. 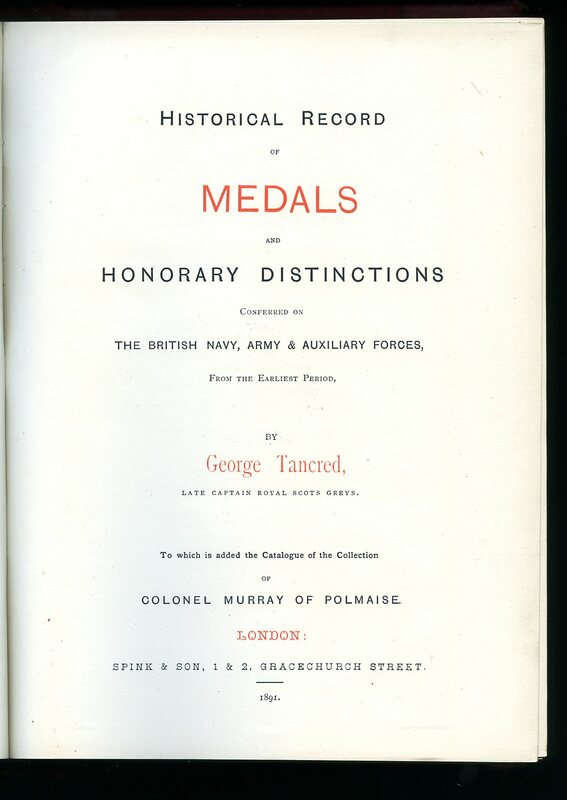 Founded by the British inhabitants of Calcutta to commemorate the eminent services of Major General Sir George Pollock and awarded to the most distinguished Cadet of the Season in commemoration of Sir George Pollock's exploits in Afghanistan, first at the East India Company's Military Seminary at Addiscombe, and later at the Royal Military Academy Sandhurst. 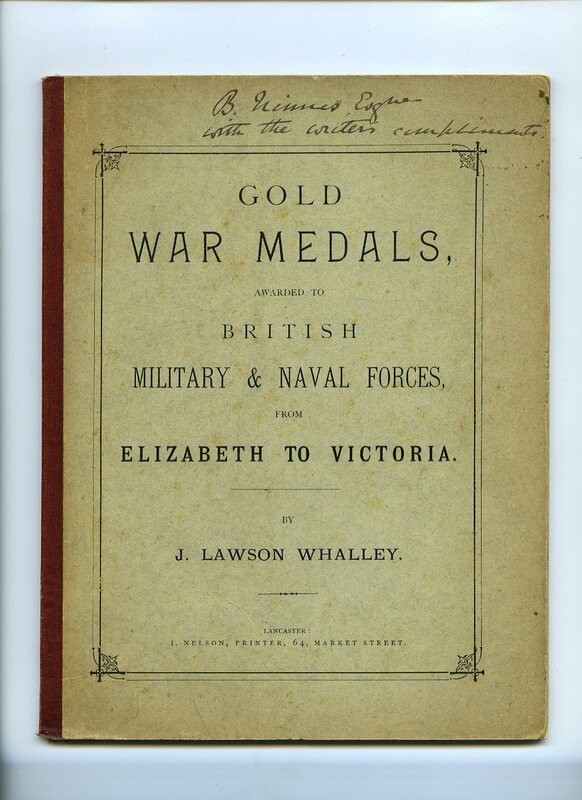 To the lower end paper is a neatly hand written list, 1884-1890, of the recipients of the medal, and when awarded, after this book was published. 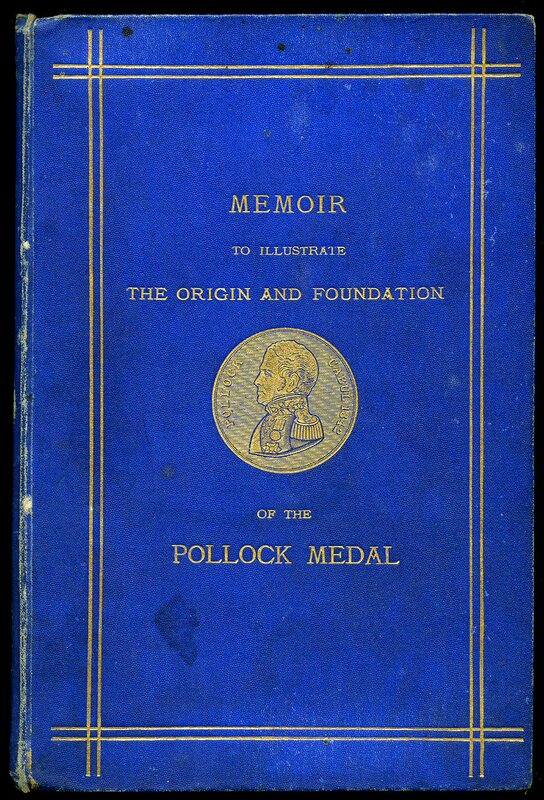 The front paste down has the official 'Pollock Medalist' book plate stating 'Presented To Gentleman Cadet J. F. W. Johnson Pollock Medalist by [hand written] General Viscount Wolseley, Adjutant General to the Forces.' General light rubbing to the corners and spine tips, spine not faded, one small fox spot to the verso of the title page and in Very Good clean and authentic condition. Member of the P.B.F.A. 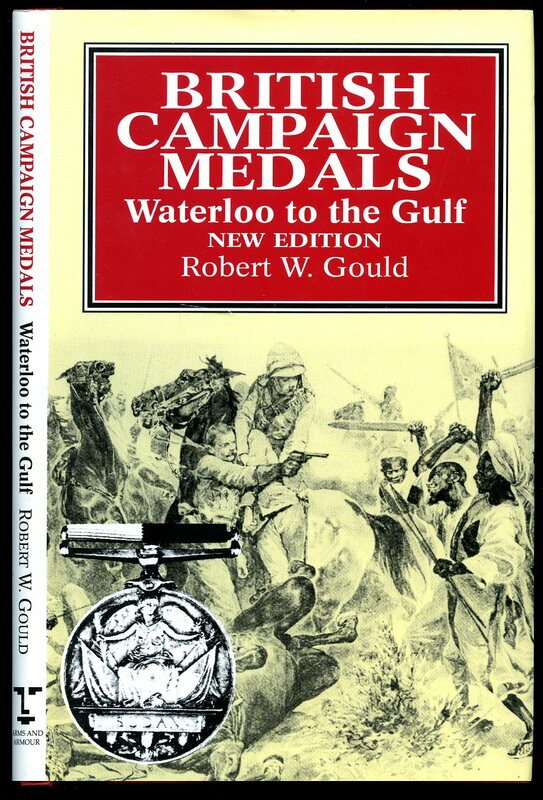 Published by Blandford Press Ltd., 167 High Holborn, London Second Reprinted Edition 1975. 1975. Printed by Sotheby & Co. New Bond Street, London Wednesday 18th February 1970. London 1970. Plain green card wrap covers. 8vo. 10'' x 6''. 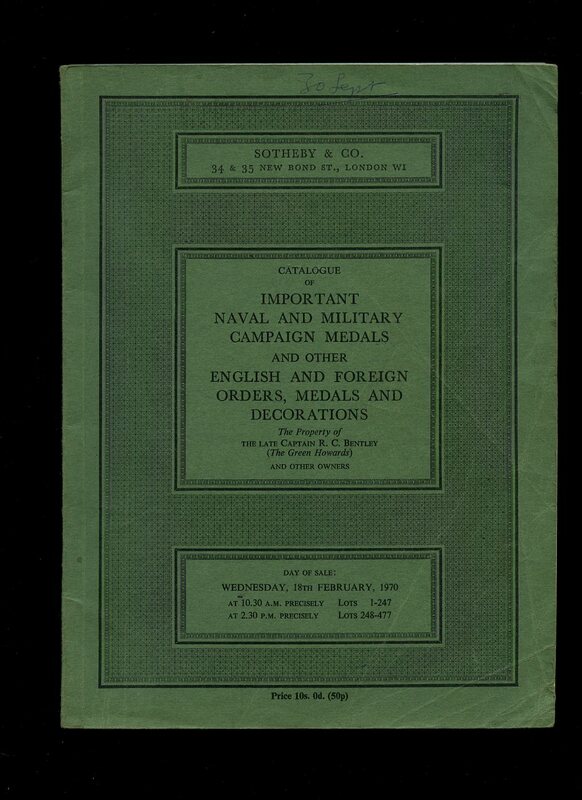 Catalogue with monochrome photographs to the rear. Auction pen marks to the margins. Member of the P.B.F.A. Published by Lutterworth Press, London First Edition 1971. London 1971. 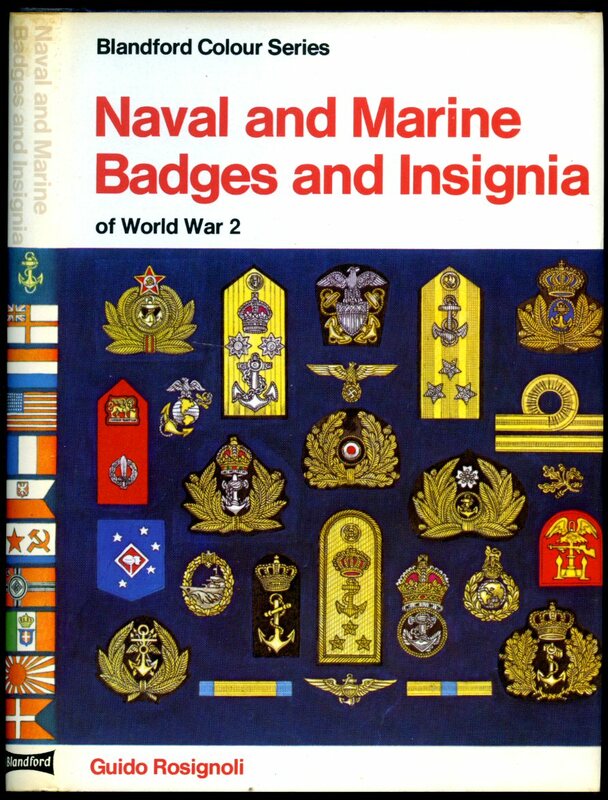 Published by Arms and Armour Press, Villiers House, 41-47 Strand, London Revised and Extended Edition 1994. London 1994. Hard back binding in publisher's original letterbox red cloth covers, gilt title and author lettering to the spine. 8vo. 7½'' x 5¼''. ISBN 1854092243. Contains 95 printed pages of text with monochrome photographs throughout. Without any ownership markings. Fine condition book, in Fine condition dust wrapper. Dust wrapper supplied in archive acetate film protection, this protects and prolongs the life of the paper, it is not adhered to the book or to the dust wrapper. We currently hold in stock 15 other titles by this author. Member of the P.B.F.A. Published by George Philip & Son, ltd. 32 Fleet Street, London Enlarged and Revised Edition 1941. 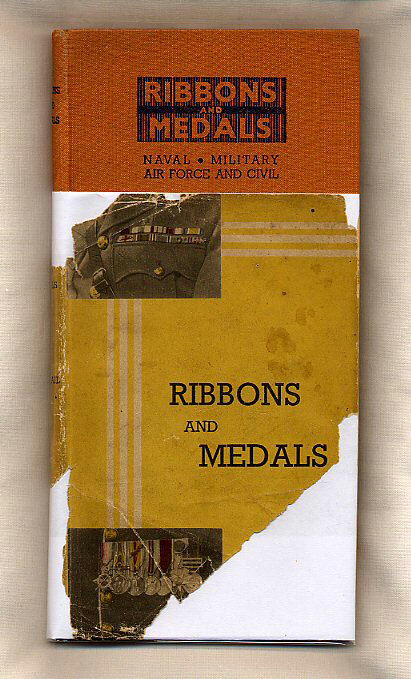 London 1941.
hard back binding in publisher's original camel brown cloth covers, navy title and author lettering to the spine and to the upper panel. 8vo. 7½'' x 5¼''. 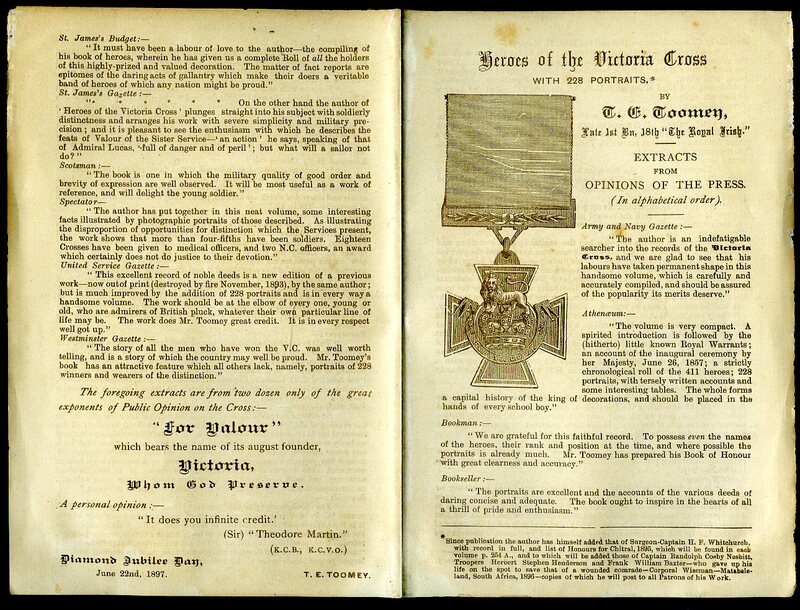 Contains [viii] 175 printed pages of text with monochrome illustrations throughout followed by 16 pages of colour plates. Very Good condition book in Poor condition dust wrapper with large piece of paper missing to the front cover and spine. Dust wrapper supplied in archive acetate film protection, this preserves and prolongs the life of the paper, it is not adhered to the book or to the dust wrapper. Member of the P.B.F.A. Published by Spink & Son 1 & 2 Gracechurch Street, London First Edition 1891. 1891. 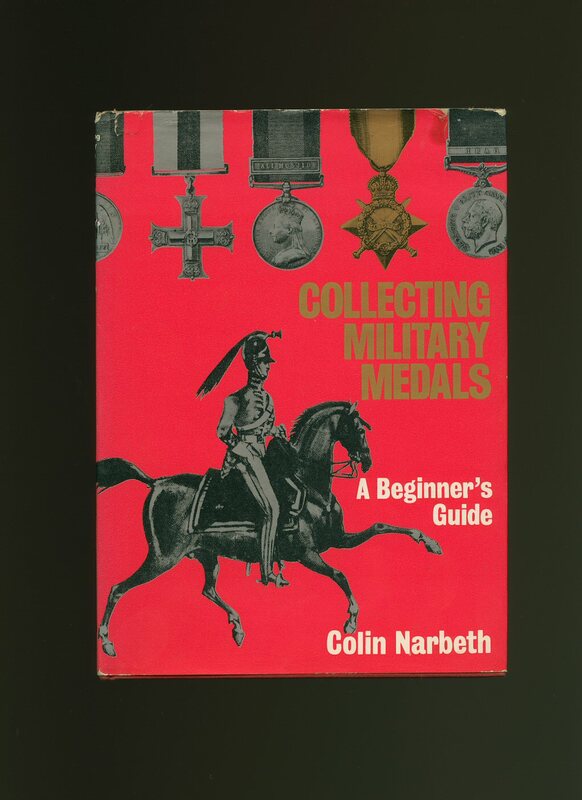 First edition hard back binding in publisher's original half scarlet morocco leather, scarlet pebble cloth covers, gilt title and author lettering to the spine and to the front cover, all page edges gilt. Quarto 10'' x 8''. Contains [xvi] 483 [iii] printed pages of text with 6 colour and 18 monochrome plates, all present as called for. Rubbing to the foot of the spine and spine edges, contents in very near Fine condition with only light foxing to the second front end paper. Heavy volume. Member of the P.B.F.A. Published by George Newnes Ltd., Tower House, 8-11 Southampton Street, Strand, London First Edition 1895. 1895. 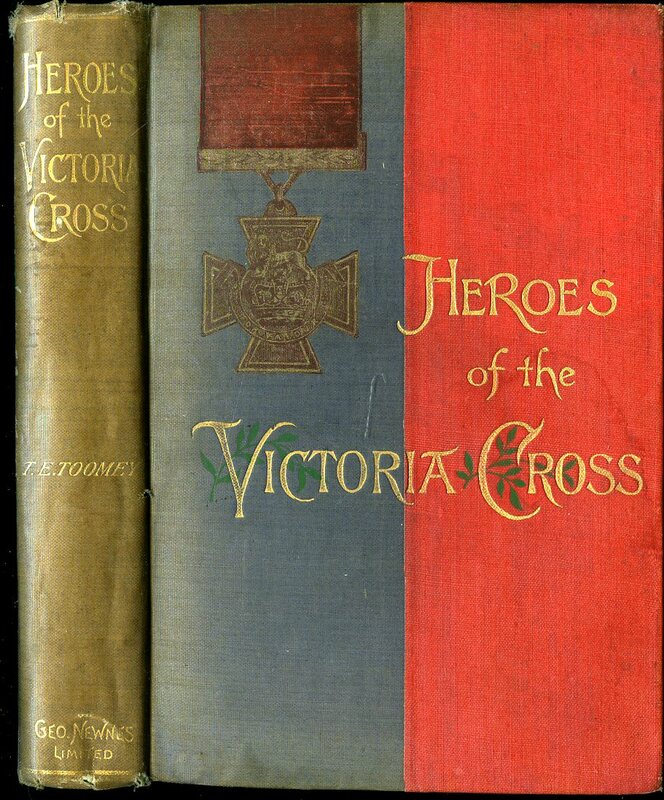 First edition hard back binding in publisher's original red and blue cloth covers, gilt title and author lettering to the spine and to the front cover with illustration of a Victoria Cross, black end papers. 8vo. 7½'' x 5¼''. Contains 259 [22-page publisher's catalogue] printed pages of text with monochrome photographic portraits on every page, publisher's promotional flyer loosely enclosed. A little fraying of the cloth to the softened spine ends, age darkening to the spine, foxing to the page edges and in near Very Good condition, no dust wrapper. Member of the P.B.F.A. Published by Photo Precision Ltd., St. Ives, Huntingdon First Edition 1973. 1973. First edition hard back binding in publisher's original black paper covered boards, gilt title and author lettering to the spine and to the front cover. Quarto 10'' x 8''. 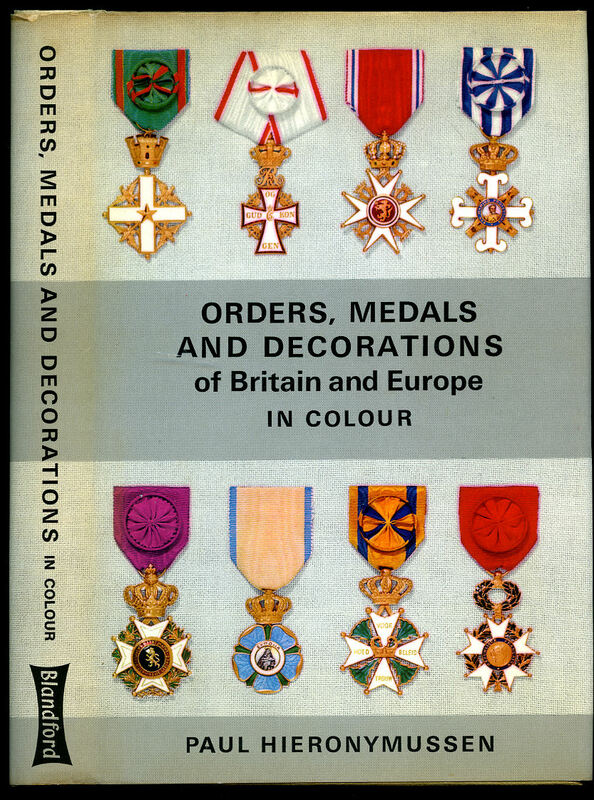 Contains 96 printed pages of text with colour photographs throughout. Spine ends scuffed, ink name to the front free end paper. Very Good condition book in near Very Good condition dust wrapper with closed tears to the upper gutters, nicks and rubs to the spine ends and corners, not price clipped. SIGNED by the Author to the half-title page 'Donald Hall'. Dust wrapper supplied in archive acetate film protection, it does not adhere to the book or to the dust wrapper. Member of the P.B.F.A. 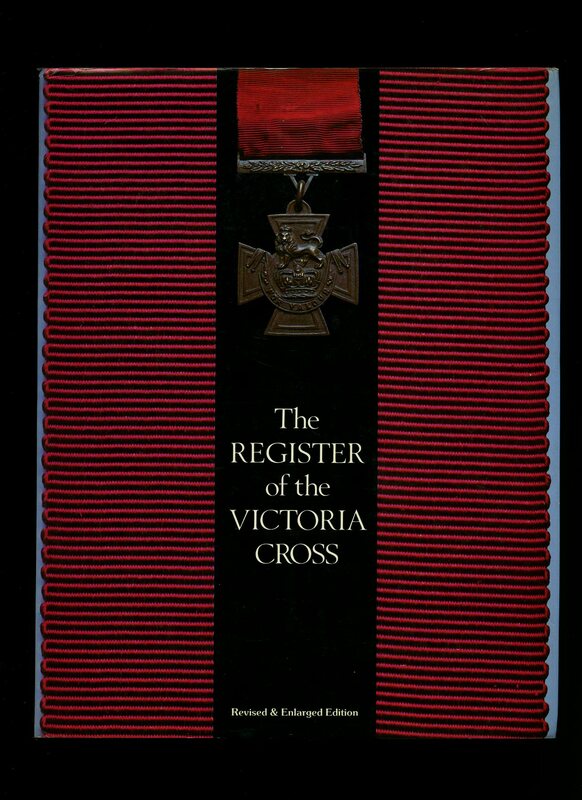 Published by This England Books, Alma House, Rodney Road, Cheltenham, Gloucestershire Revised and Enlarged Edition 1988. Gloucestershire 1988. 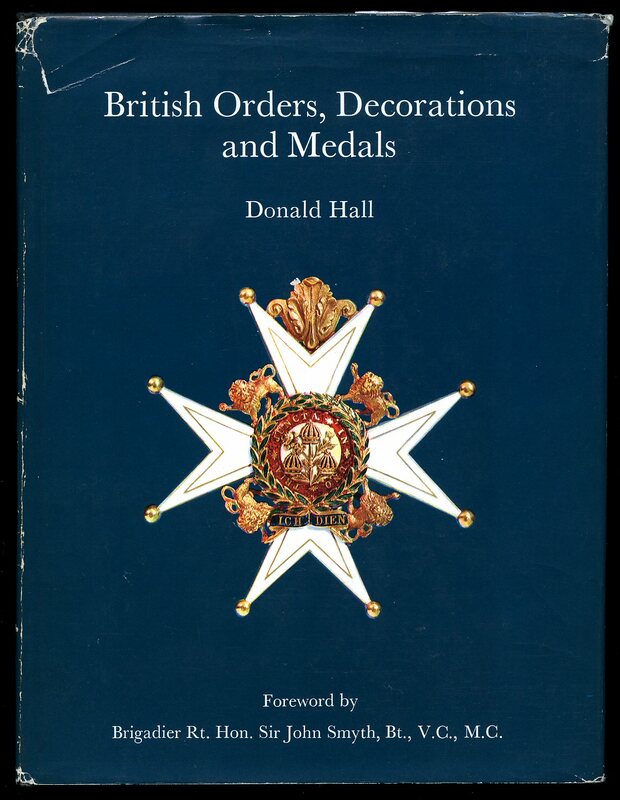 Published by Blandford Press Ltd., Link House, West Street, Poole, Dorset First Edition 1980. 1980.